A resource for both education and experience, we teach sacred music, kirtan, Sanskrit and Indian classical. 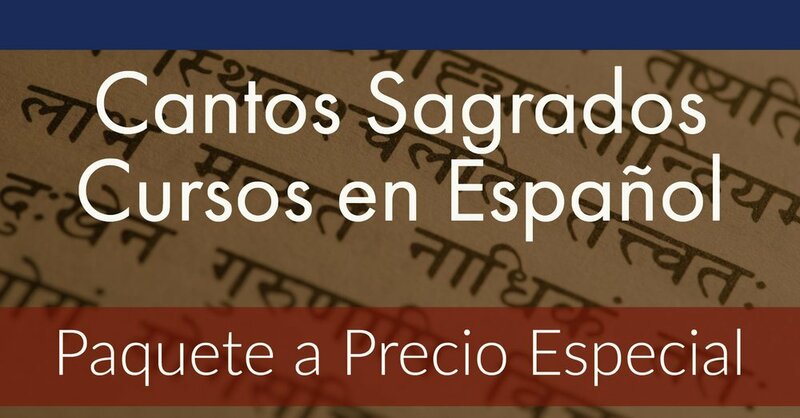 An authentic resource for learning, we offer online courses that teach correct pronunciation and traiditonal melodies. We also offer services in sacred ceremonies and rituals such as puja, and consultation for sacred space, inspired by vastu. India is the motherland of the sacred and the way to know it is by experience rather than belief. and to be an authentic and accessible resource for learning. 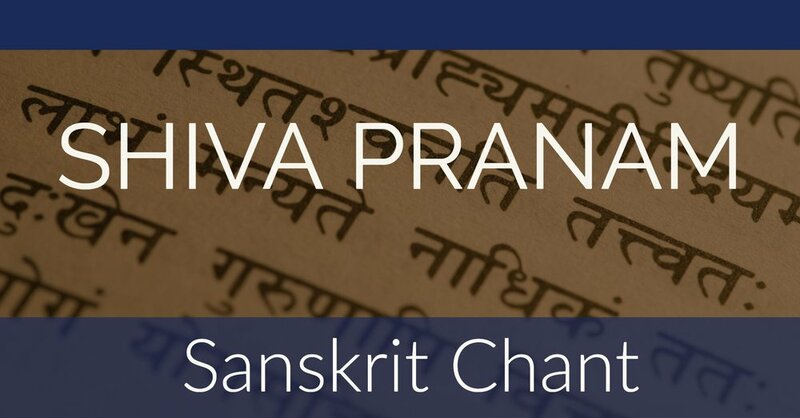 Join our online community and receive a free guide to learn a Sanskrit prayer for peace.